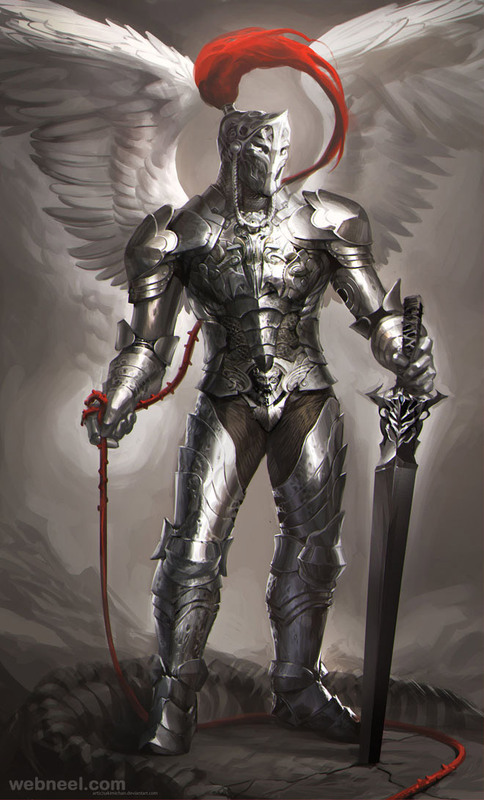 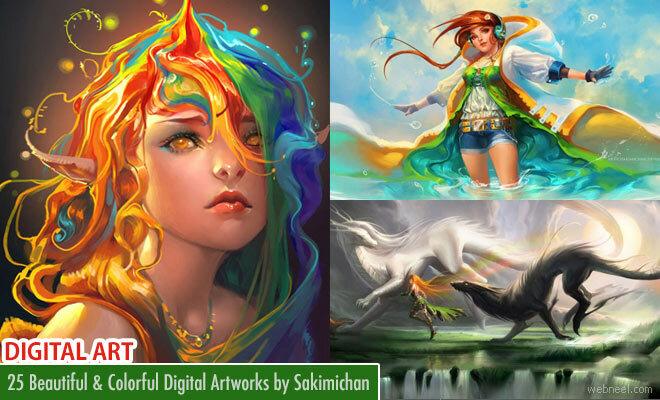 Digital Art : Sakimichan is a highly talented digital artist and content creator hailing from Canada. 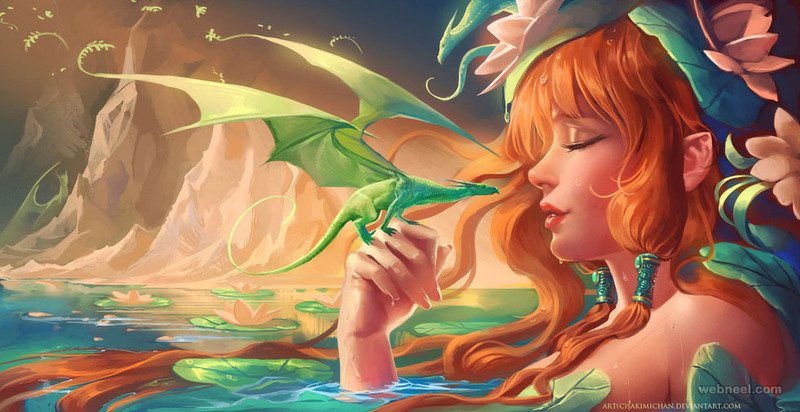 Her art works include digital paintings of characters from popular games, movies and shows such as Sailormoon, LoL (League of Legends) and Disney titles. 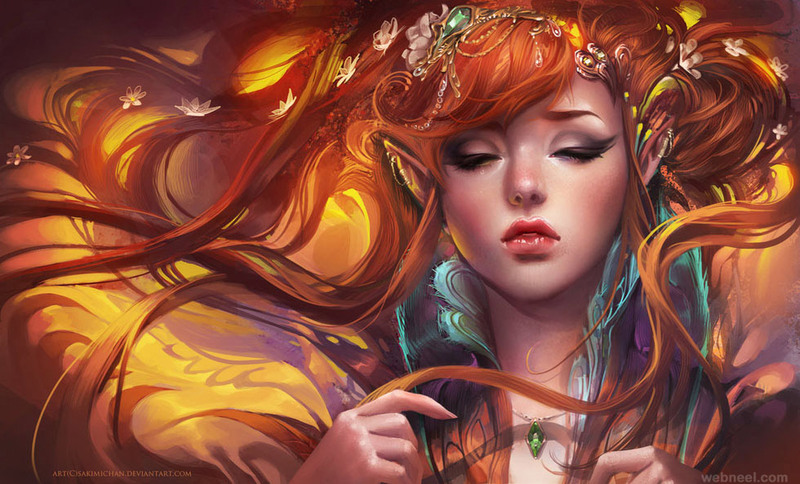 Most of her paintings are done through photoshop and cintiq as well. 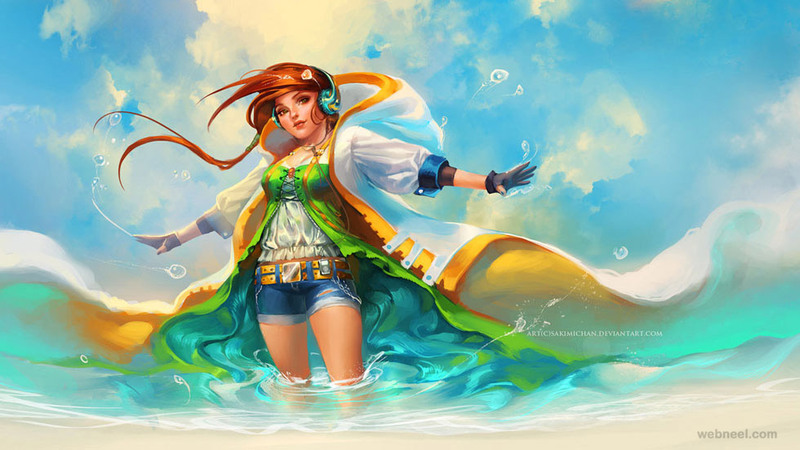 According to her the knowledge of proper anatomy is essential to every artist. 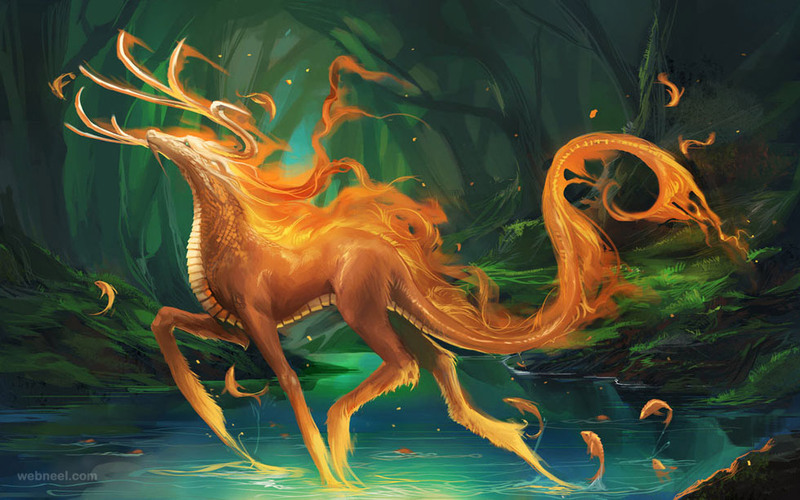 She wishes to expand her art work into environment concepts and monster concepts. 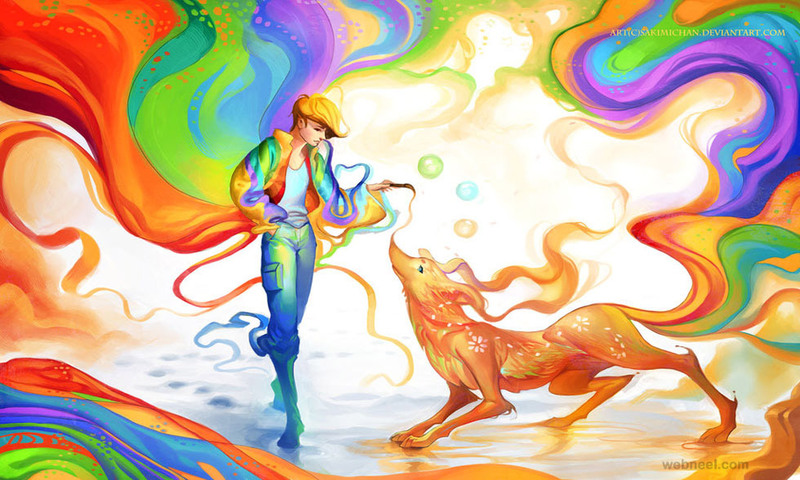 The colour palette which she uses in her fantasy digital arts and paintings are optimized to improve image accuracy. 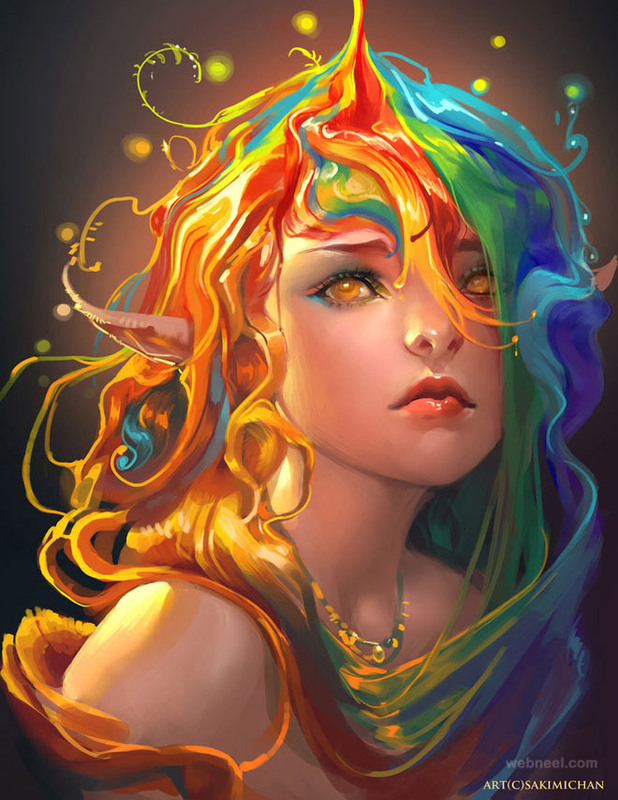 Her works like deviant girl, fallen, creation, princess mononoke, gold fish, rad haired samurai, glactic angel,ying yang godess, silent glow, are all vivid and beautiful which shows her great skill in art works.